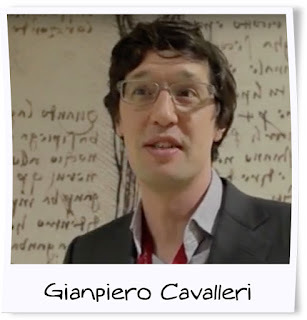 Prof. Gianpiero Cavalleri leads the Human Genetic Variation Research Group at RCSI. With developments in DNA sequencing technology it is now possible to sequence complete genomes in a couple of days for relatively low cost. As the community of geneticists sequences more and more genomes, we appreciate the amount of genetic variation that exists in the human population. This variation plays a crucial role in shaping human health and performance. The HGVR group at RCSI is working to improve our understanding of the nature, extent and geographic distribution of human genetic variation. In this context, the group has ongoing projects characterising i) genetic sigatures influencing epilepsy predisposition and treatment in humans; ii) regions of the human genome under selection in high altitude/low oxygen environments and iii) exploring human population structure at the genetic level. The Irish Travellers are a population with a history of nomadism; consanguineous unions are common and they are socially isolated from the surrounding, ‘settled’ Irish people. Previous work suggests a common Irish origin between the settled and the Traveller populations. What is not known, however, is the extent of population structure within the Irish Travellers and the time of divergence from the general Irish population. This talk will discuss how genetic data can shed light on these questions, with a presentation of results from recent analysis of large genetic datasets generated from Irish Travellers, European Roma, settled Irish, British and European or world-wide individuals.